If you happen to live in Sydney, you may have noticed new Lumia billboards beckoning at people walking past to experience a little Amazing today. 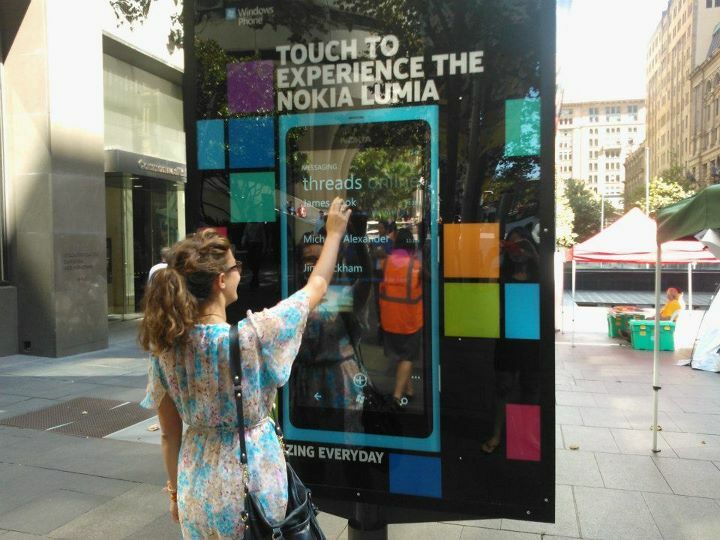 These ads can be found at Martin Place, Pitt St, Darling Harbour, the Haymarket and Circular Quay. If anyone has noticed the recent announcements about Windows 8, the tile format will be sure to steer millions of mobile users into the direction of Nokia's WP7 phones such as the Lumia 800.